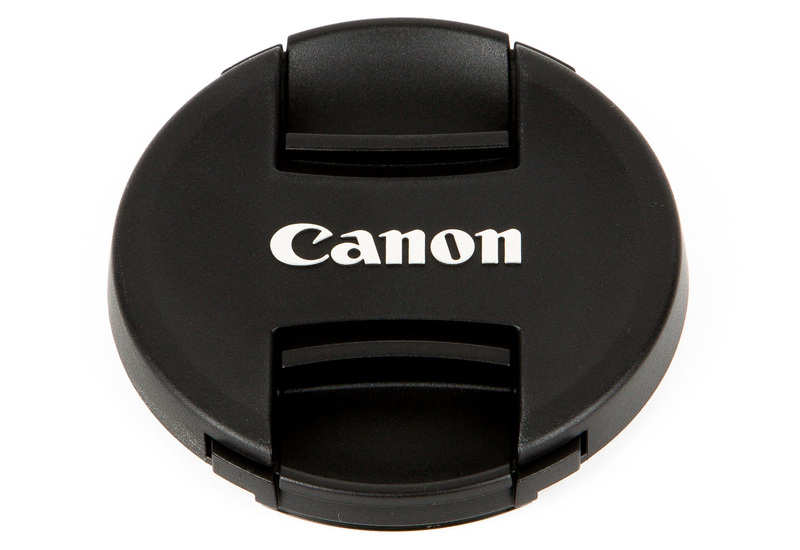 Canon RF Mount. 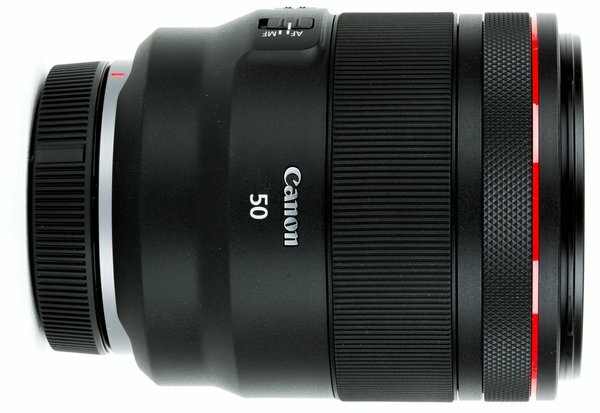 The Canon RF 50mm f/1.2L belongs to Canon’s line of RF-mount lenses. 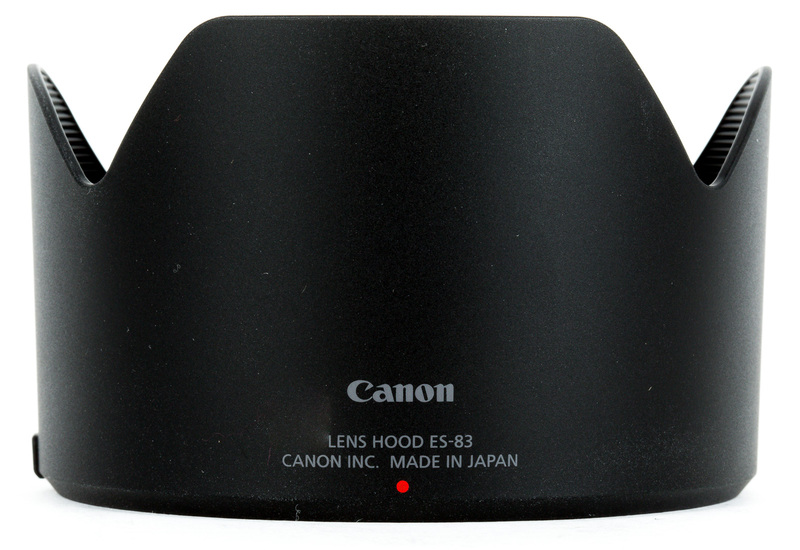 It’s compatible with RF cameras, such as the EOS R. It does not work with Canon EF-mount cameras. Versatile Normal-Length Prime. This lens’s 50mm focal length makes it great for a range of applications, including portraiture, vacation photography, and indoor sports photography, while its 1.3-foot minimum focusing distance is quite nice for close-up work. 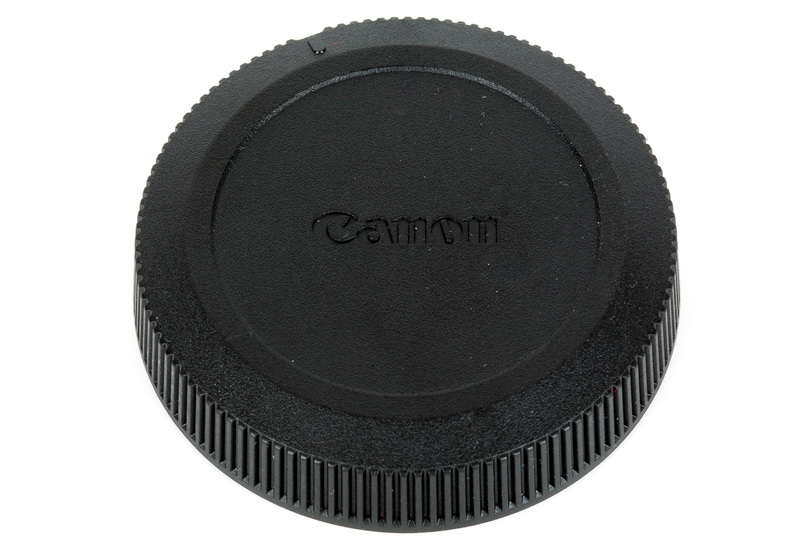 Its extremely bright f/1.2 aperture provides excellent low-light performance, and its rounded ten-blade diaphragm gives you great depth-of-field control for selective focusing. Advanced Optics. This lens’s nine-group/fifteen-element optical formula includes one Ultra Low Dispersion element and one aspherical element that minimize chromatic aberrations and color fringing while providing high clarity, color fidelity, and sharpness. Ultrasonic Focusing Motor. This lens uses a ring-type Ultrasonic Motor to provide fast, accurate, and nearly silent autofocus performance for both still and video shooters. You also get full-time manual-focus override for precision adjustments. Configurable Control Ring. 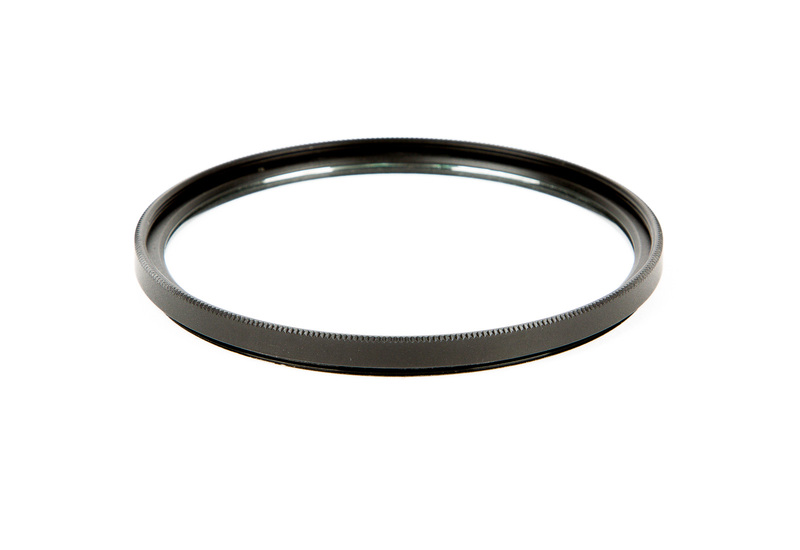 This RF mount L-series 50mm features an integrated, configurable control ring that you can use to adjust a range of exposure settings, including ISO, aperture, and exposure compensation.